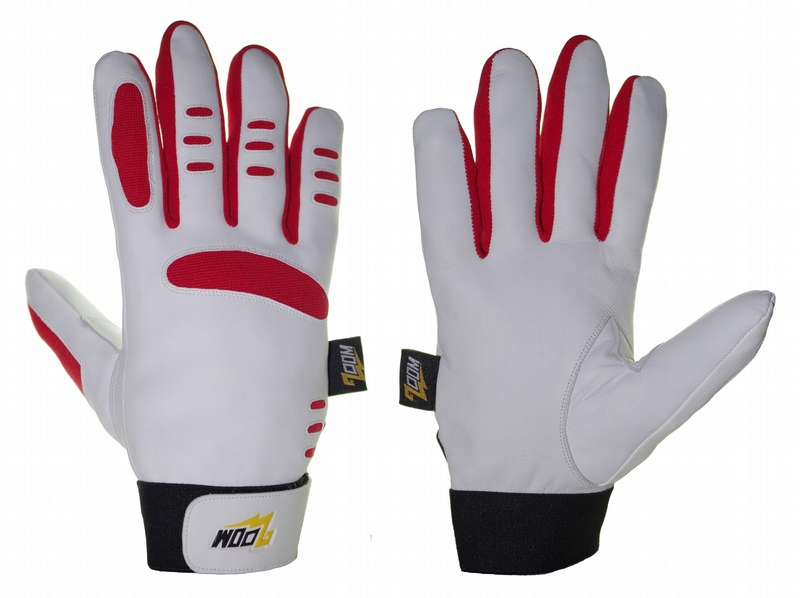 • Synthetic leather with foam cushions reinforced palm. • Forway strechable fabric back. • Terry towel thumb for wiping needs. 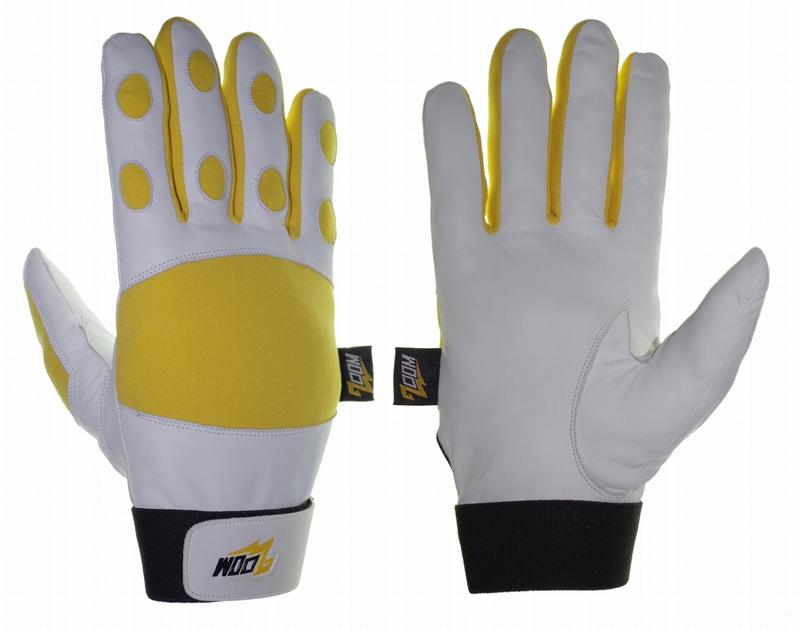 • Neoprene wrist for improved fit. 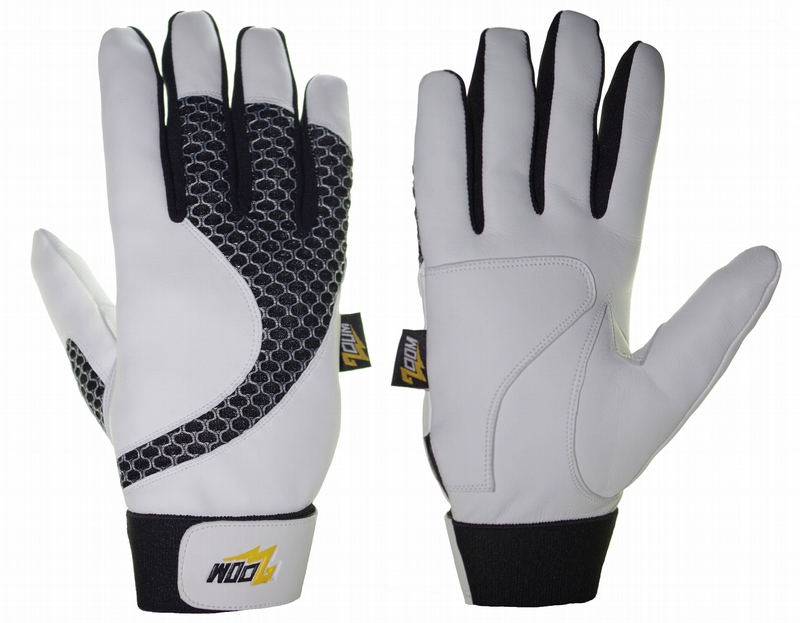 • Reflective piping for style and safety. 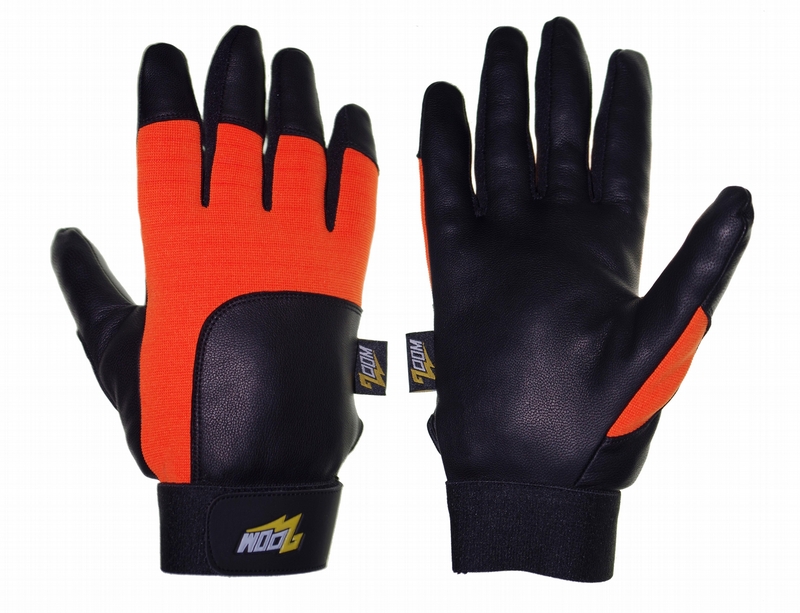 • Ergonomic velcro closure for best fit. 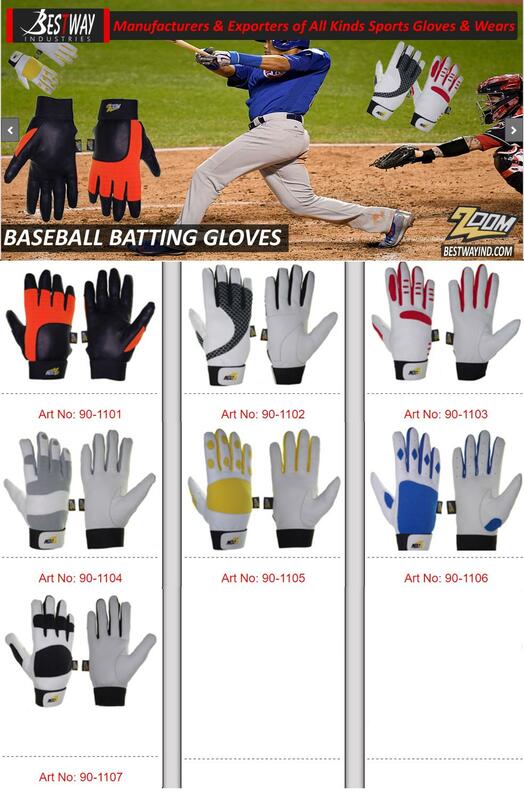 Pls feel free to ask latest price of desired gloves and further product details. 16, Vains Mansion, Paris Road, Sialkot.